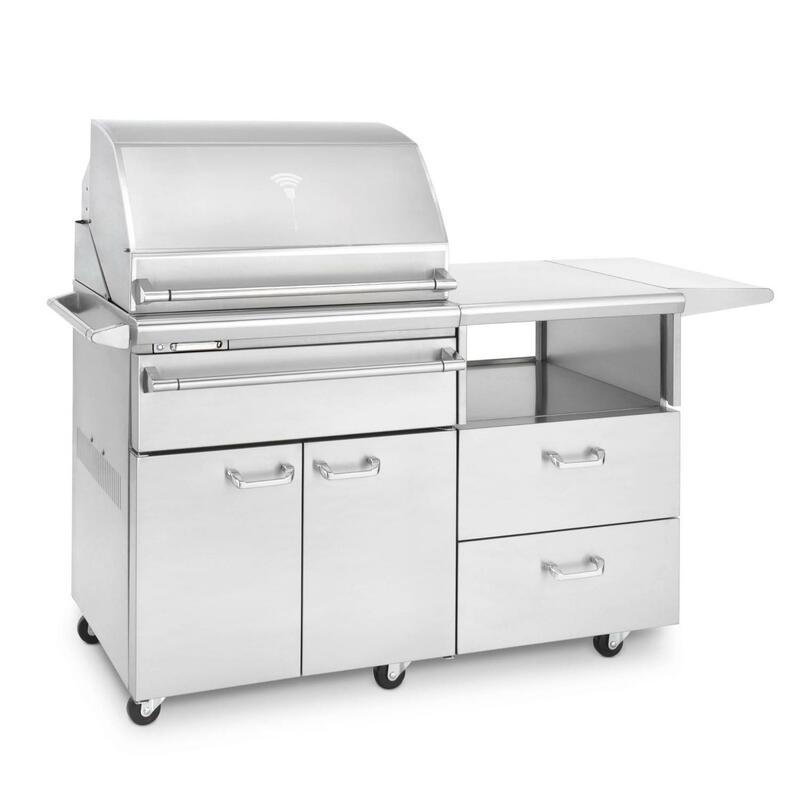 Product Description: Camp Chef 24-Inch Smoke Vault Propane Gas Smoker. 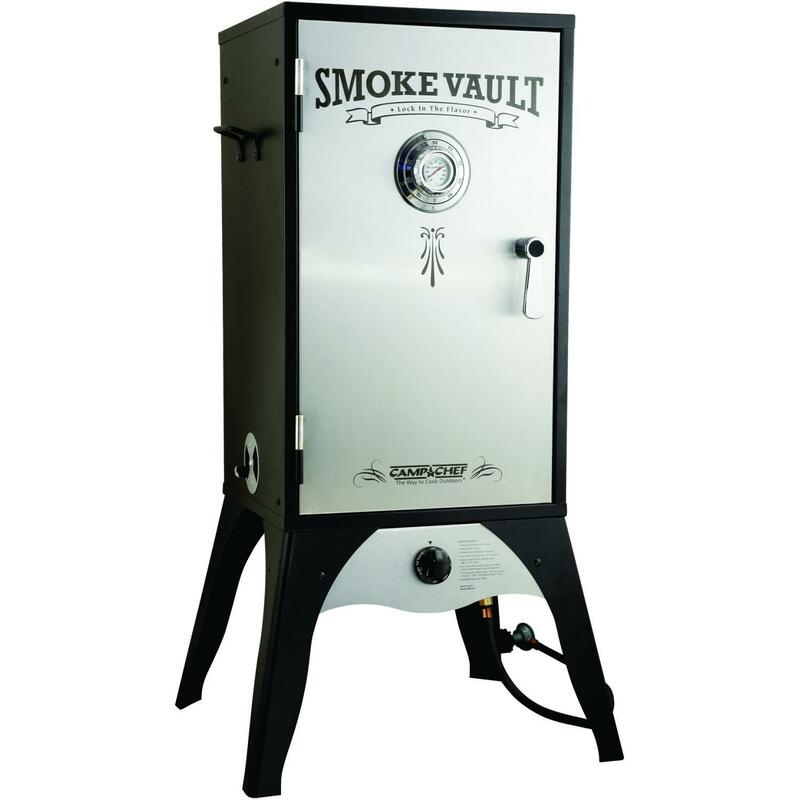 The versatile Smoke Vault from Camp Chef locks in delicious smoked flavor in variety of foods from ribs to salmon and even baked pies or breads. 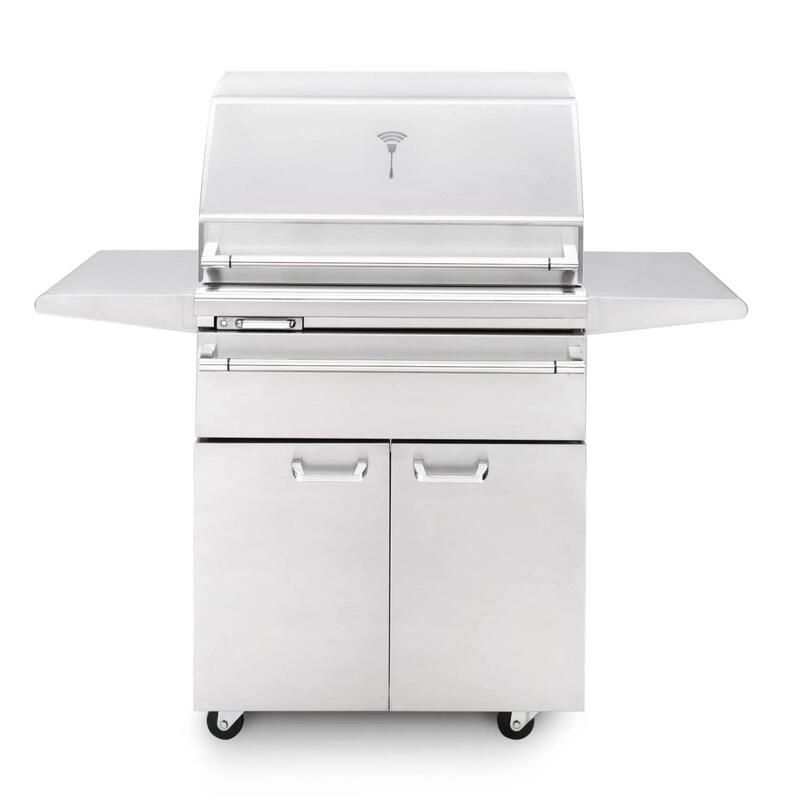 This 24-inch propane gas smoker has an 18,000 BTU burner with a convenient, matchless snap-ignition and is capable of reaching temperatures as low as 150 degrees Fahrenheit all the way up to 500 degrees for baking breads and casseroles. 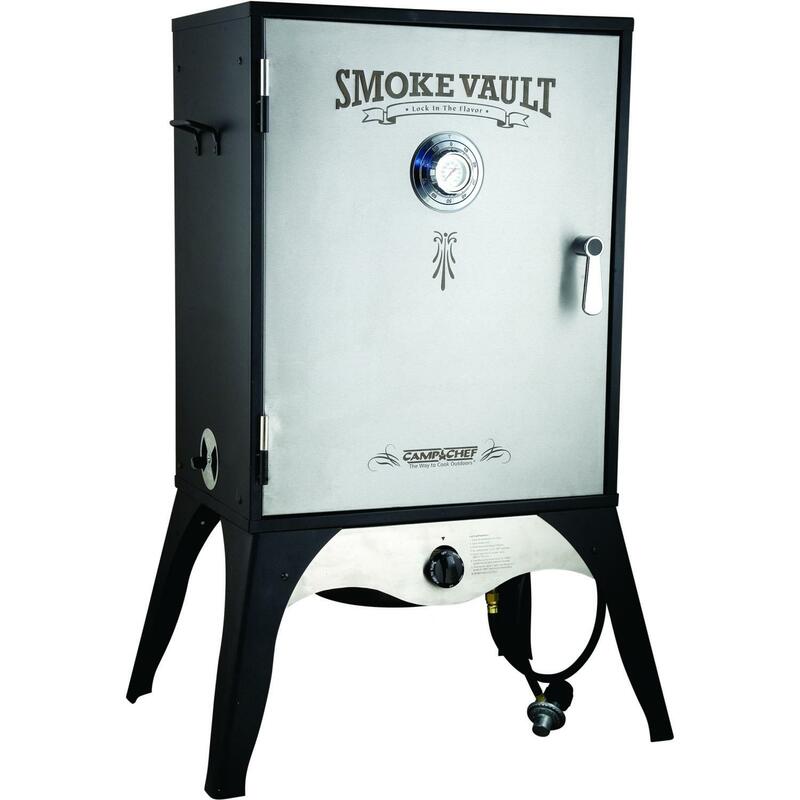 The Smoke Vault has a heavy-gauge, steel wood chip tray which creates smoke and a removable water pan to keep your food moist. 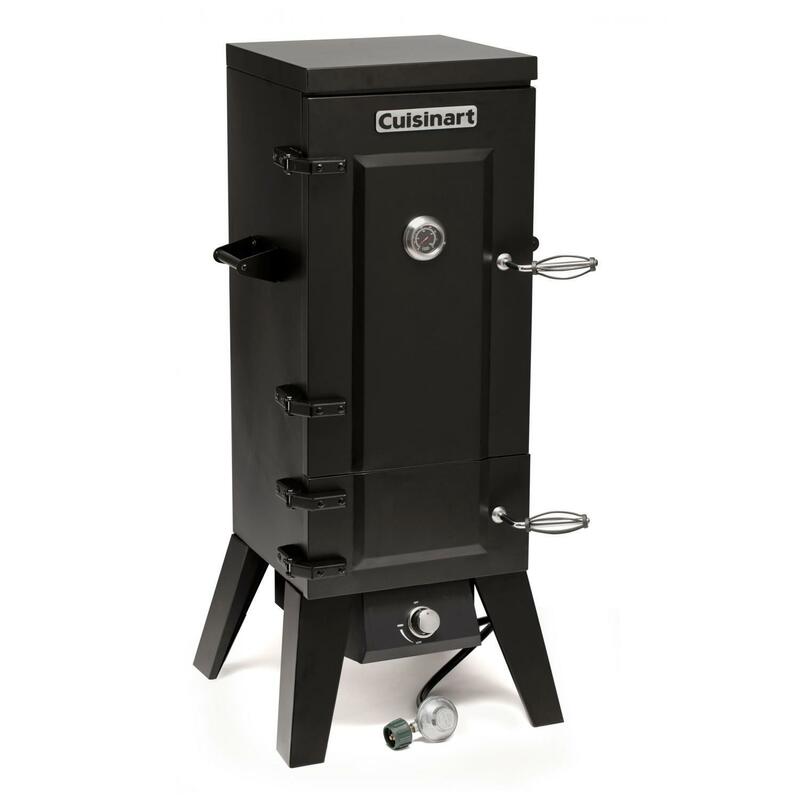 The smoker has three damper valves, one on the top and one on each side for controlling the temperature and smoke level in your food. 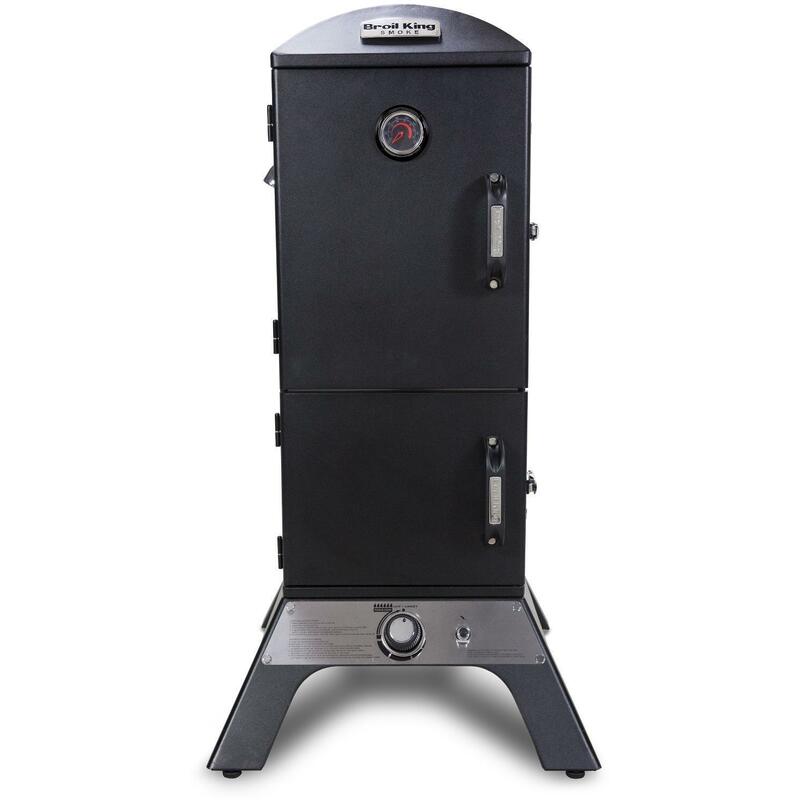 The SMV24S also has an easy-to-read door thermometer which helps you monitor the smoking progress. 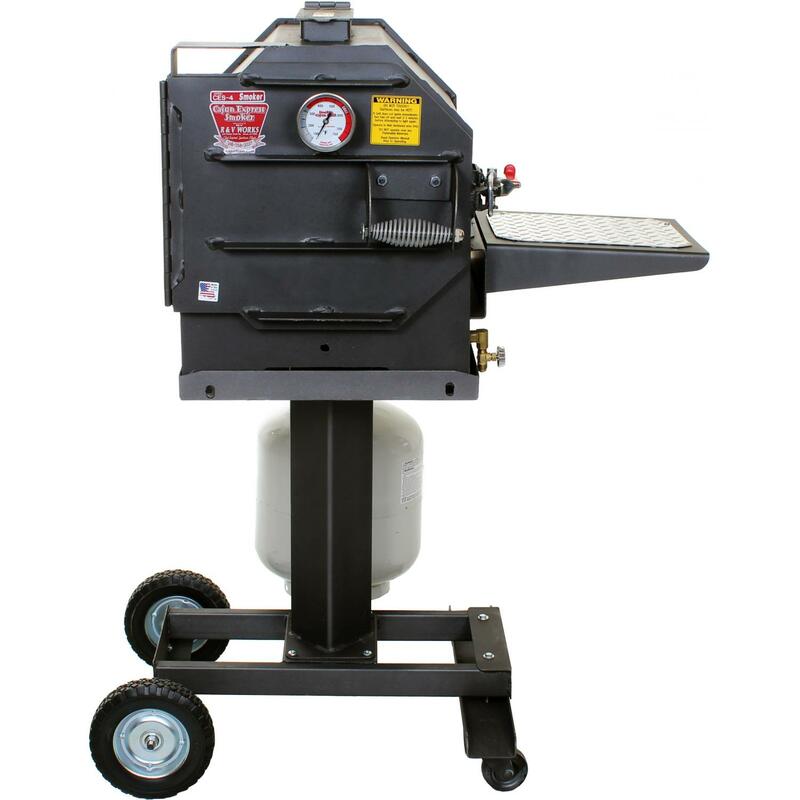 There are two adjustable smoker racks for most foods and one jerky rack with a tight mesh screen to prevent small food like jerky and seafood from falling through the smoker. 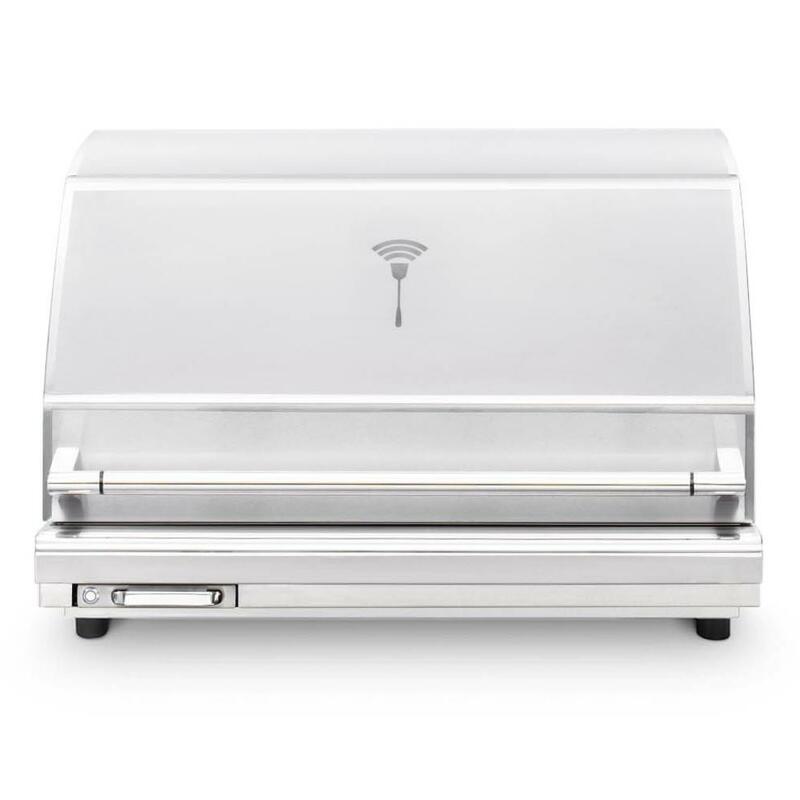 Great tasting food will always bring people together, and Camp Chef produces quality products that bring out the best in outdoor cooking.